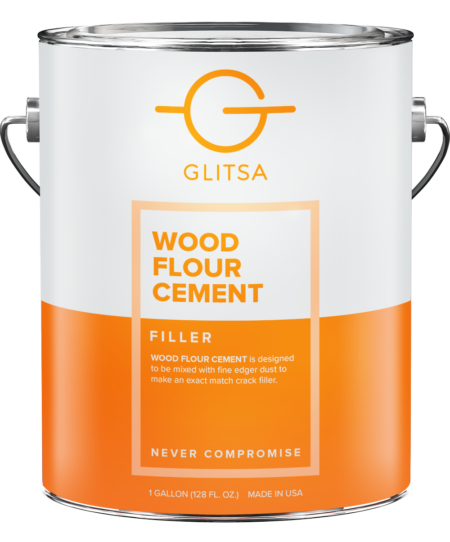 Wood Flour Cement is designed to be mixed with fine edger dust to make crack filler that will perfectly match the color of the floor being filled. 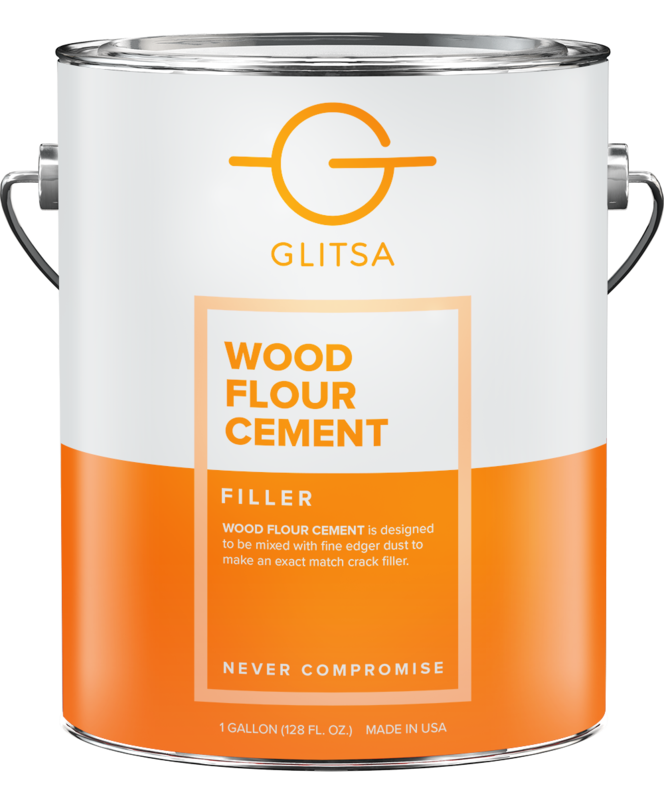 Wood Flour Cement is designed to be mixed with fine edger dust to make crack filler to match the color of the floor being filled. Wood Flour Cement will accept stain, as does the wood, and is fast drying. Prior to use, turn off all pilot lights, air conditioners, heaters, and all other ignition sources on site. Since vapors may travel to other areas, prevent flammable vapor build up by ventilating areas of the job not being treated. 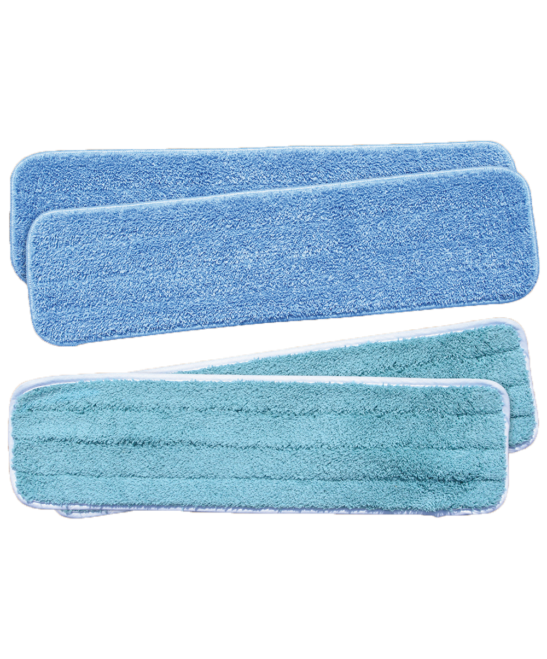 Always use fine edger dust (100 grit or finer). Use red oak dust for oak floors, teak dust for teak floors, etc. After the initial (or rough) sanding, mix Wood Flour Cement and the fine dust in a clean container. Stir until well blended. Keep adding Wood Flour Cement until the mixture becomes a ‘trowelable’ consistency. 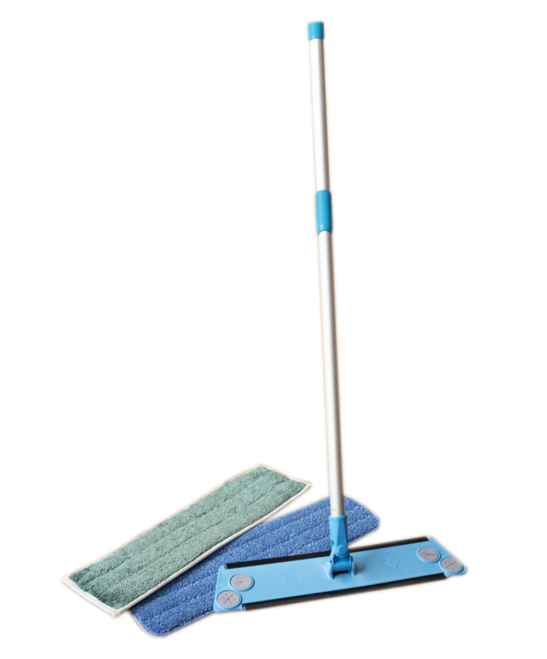 Thoroughly vacuum the floor before filling to remove dust from the cracks. Pour a small quantity of the mixture onto the floor. Using a smooth-edge finishing trowel push this mixture across the entire floor, concentrating on any large cracks. Trowel the floor clean so there are no puddles left behind. The filler should be left in cracks only. After troweling the entire floor, pick up any excess material using a trowel and broad knife and return it to the container. Depending on the size of the floor area, extra filler may have to be poured out of the container as you work. If the mixture thickens, so it becomes hard to trowel, return to container and add more Wood Flour Cement – never add thinner. Have plenty of ventilation while troweling. Wear a NIOSH/MSHA approved organic vapor respirator to prevent overexposure to evaporating solvent. The next drum sanding may proceed as soon as the Wood Flour Cement is dry. (Screening or disc sanding will not remove excess Wood Flour Cement from the surface.) If, after the second sanding, any large cracks show signs of needing more filler, this can be accomplished by using a broad knife and spot filling before the final sanding. All of the excess filler must be removed during the final sanding. Note: Excess Wood Flour Cement left in grain around cracks will show through the finish. Wood Flour Cement filler will dry very hard. It has good adhesion to the edges of the floorboards and it will also accept stain. 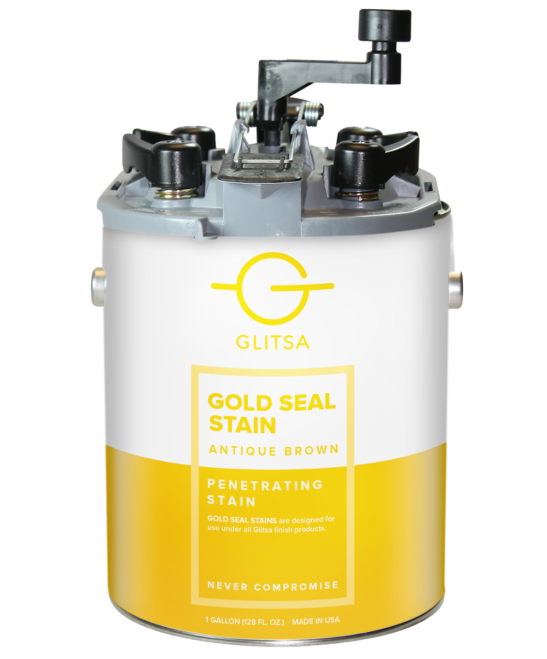 Unused mixed filler may be stored in a non-porous sealed container. Clean tools with lacquer thinner or VOC compliant solvent.